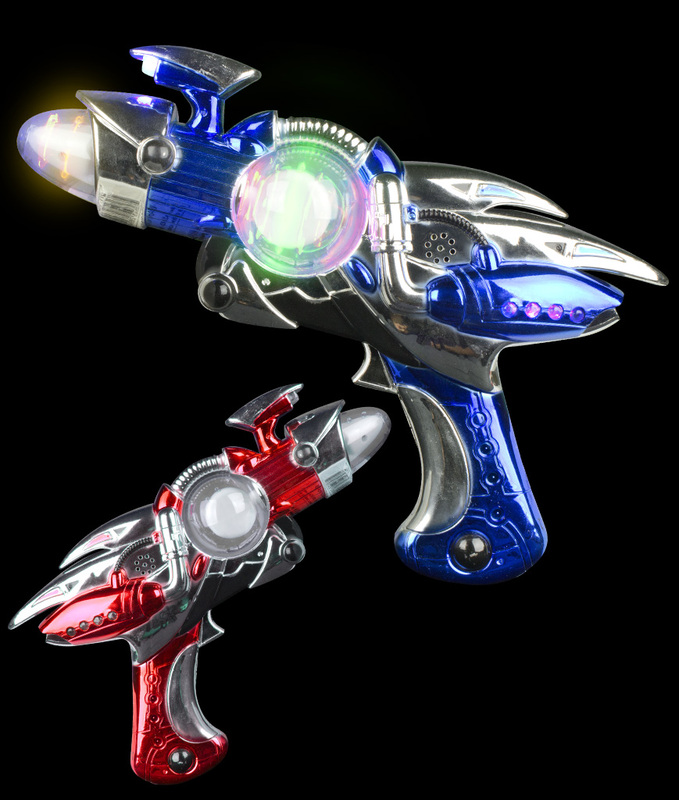 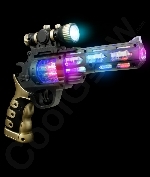 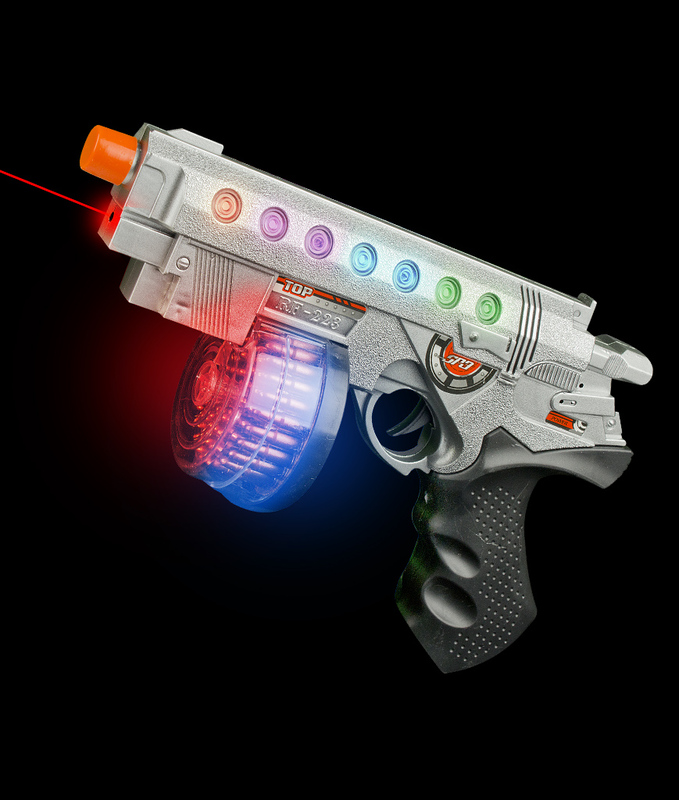 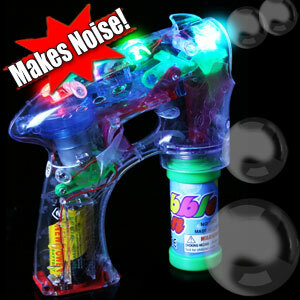 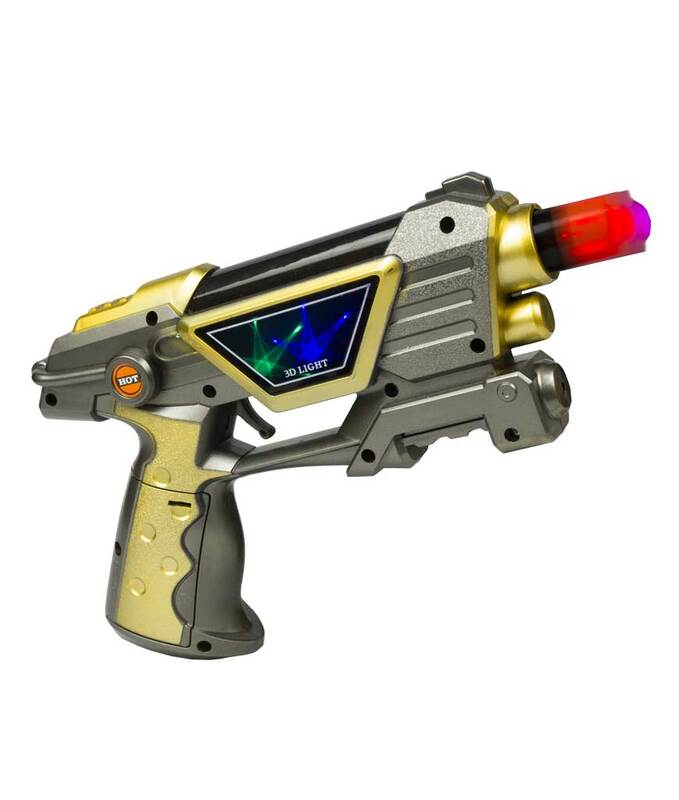 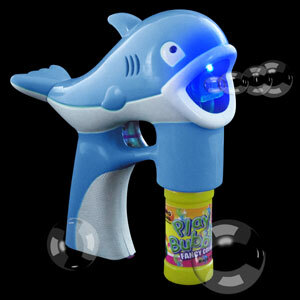 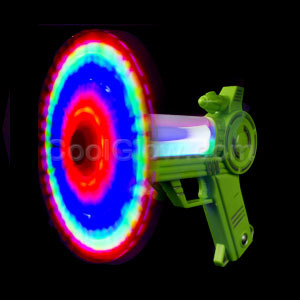 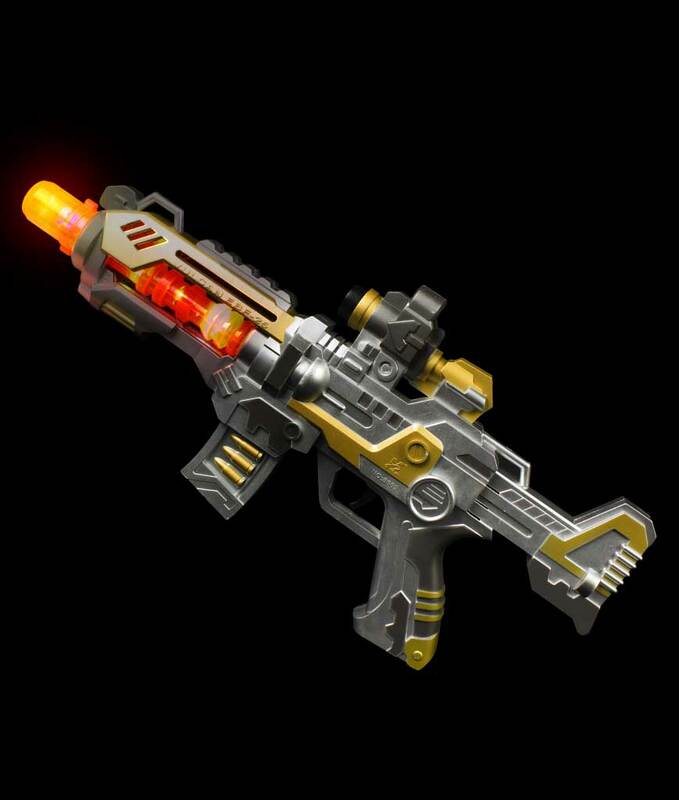 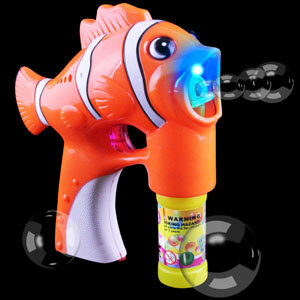 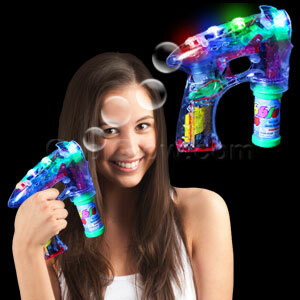 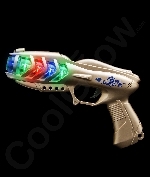 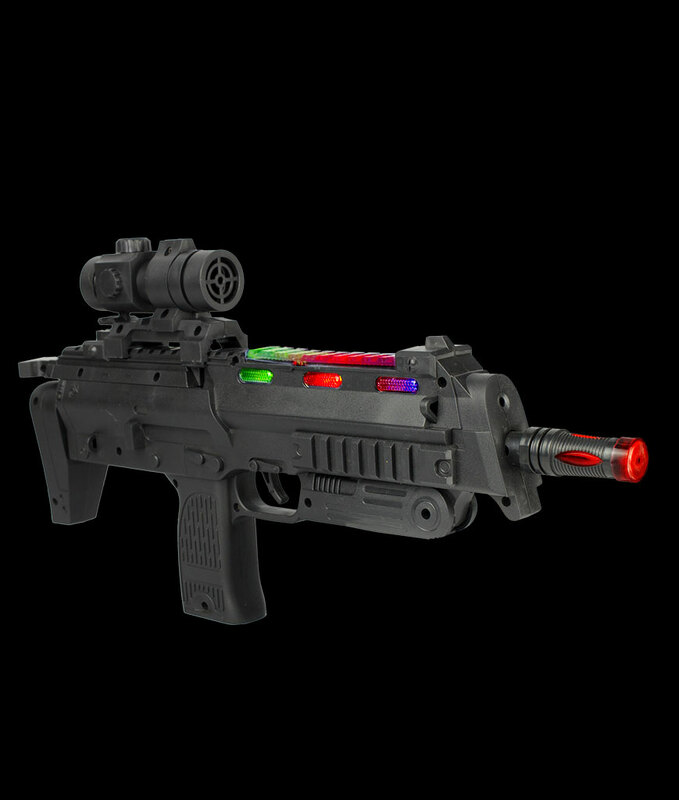 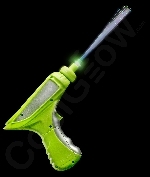 Light up guns are fun for every occasion and all ages! 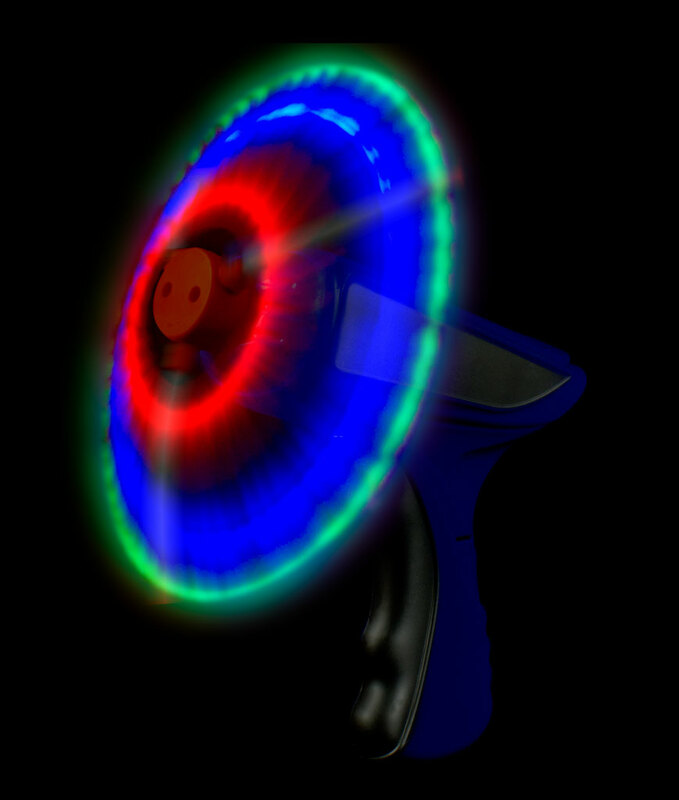 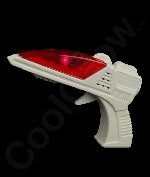 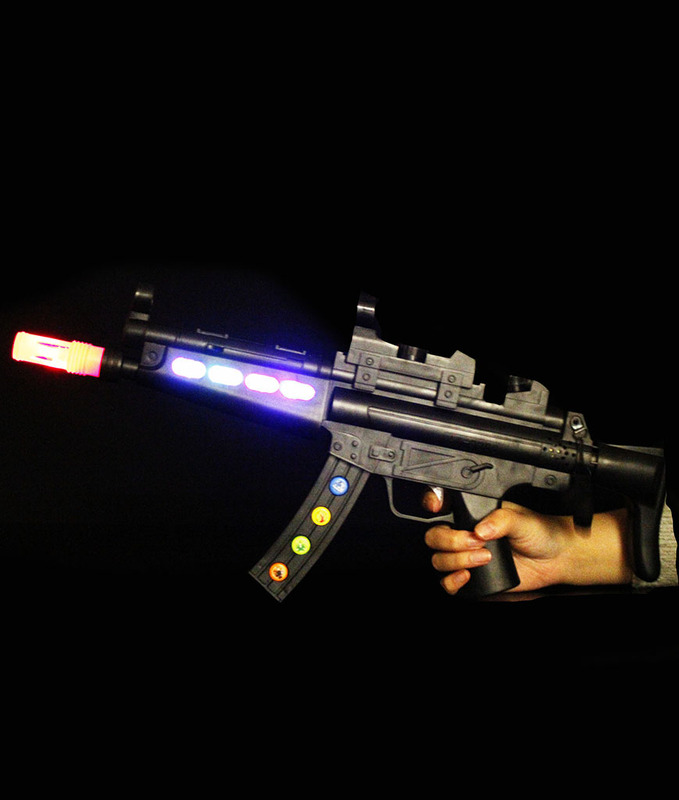 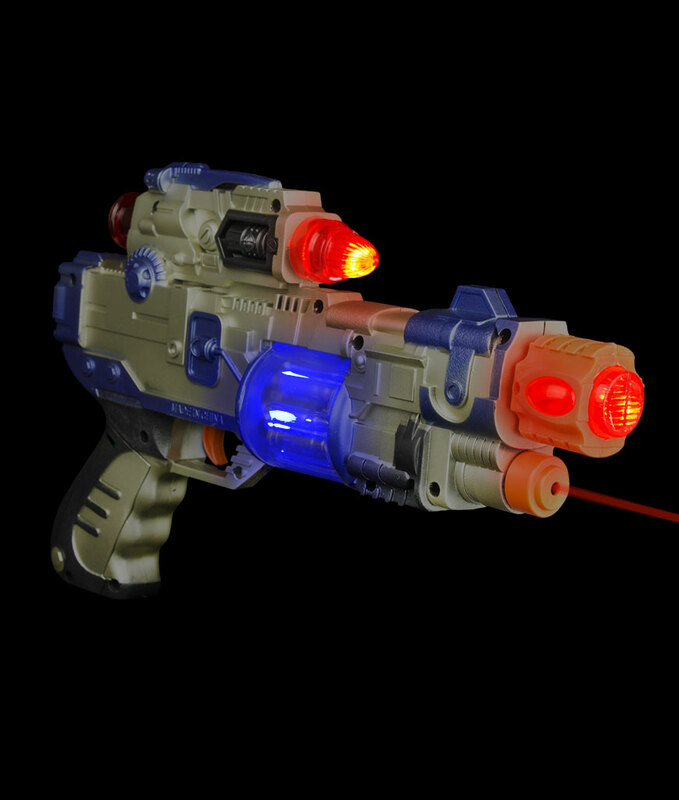 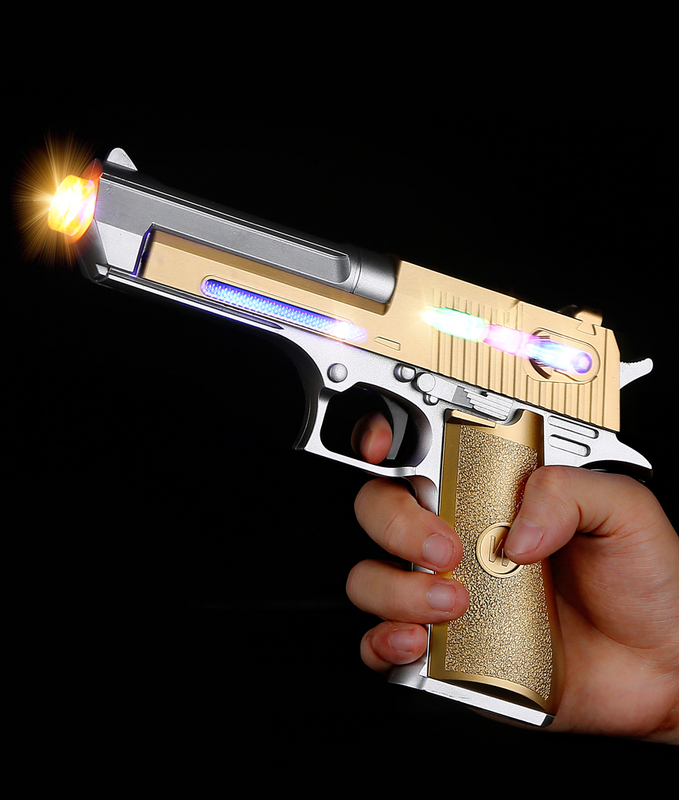 LED guns are especially great for parties! 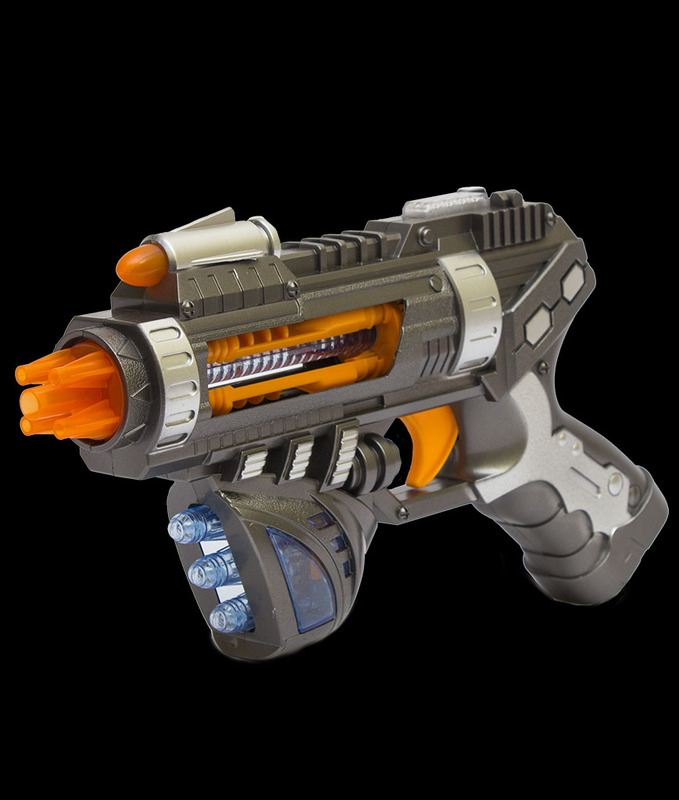 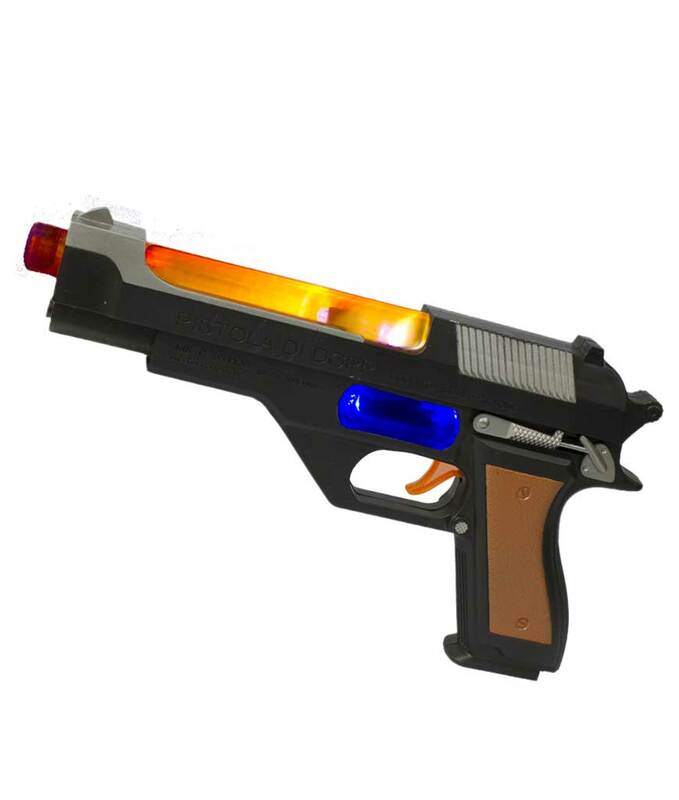 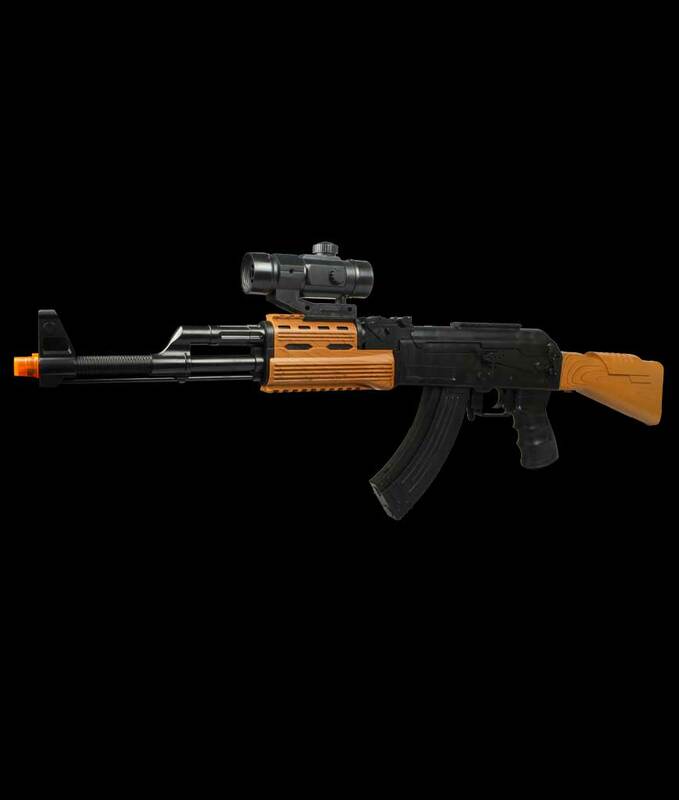 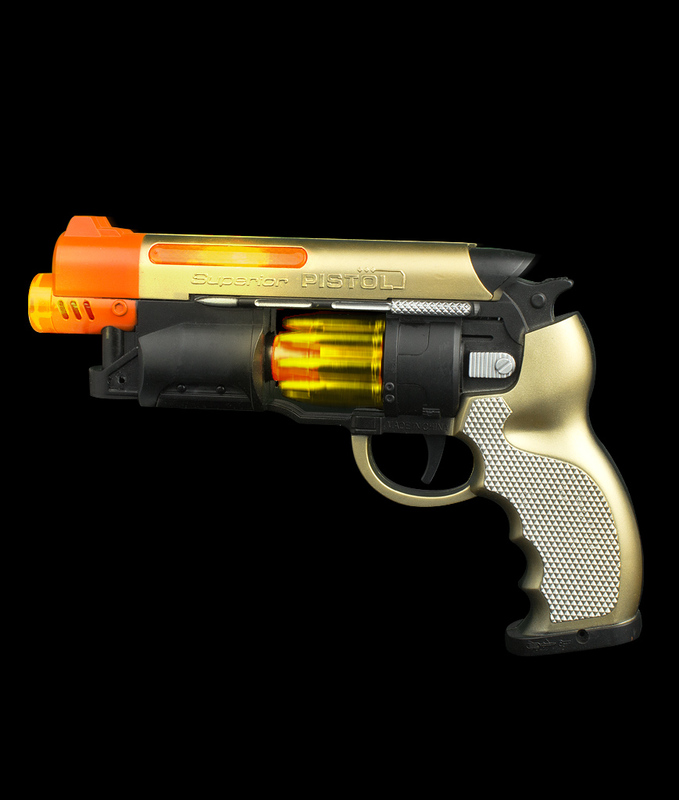 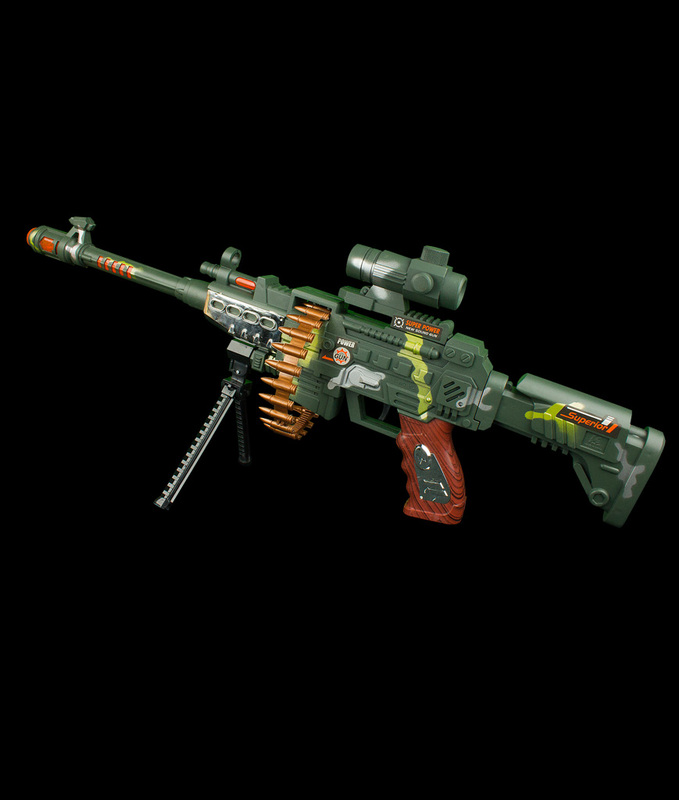 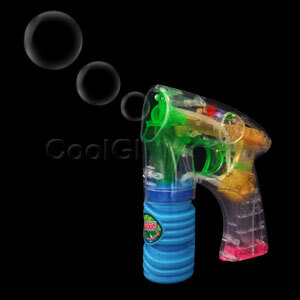 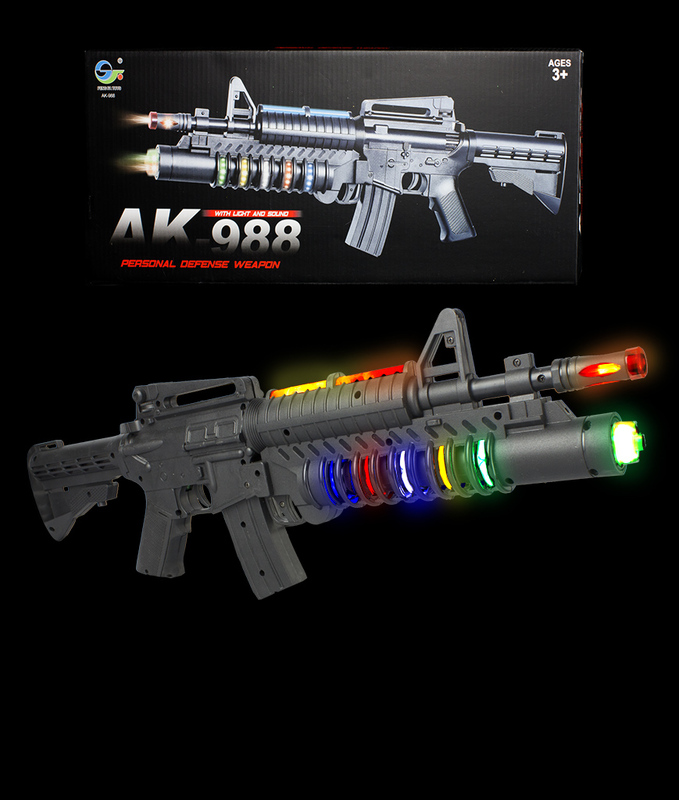 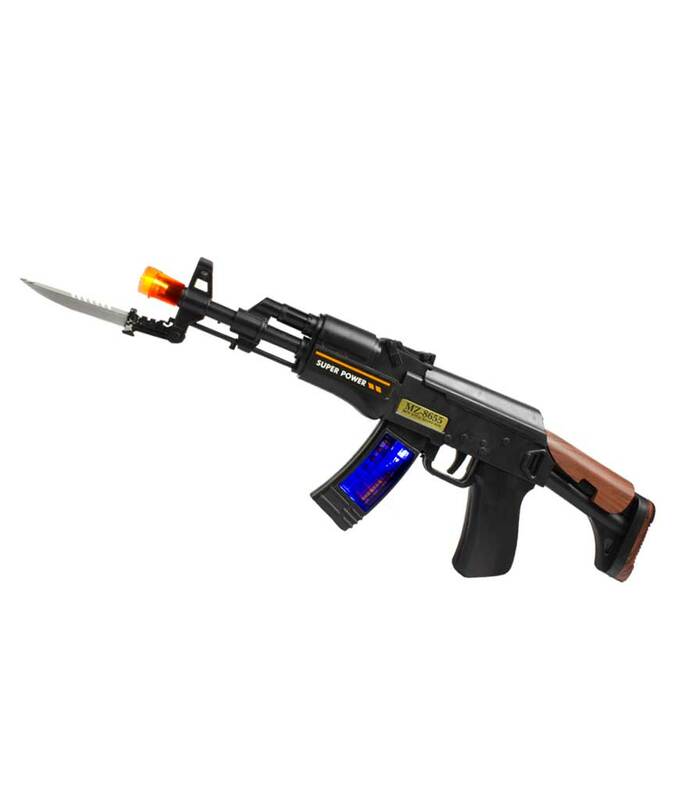 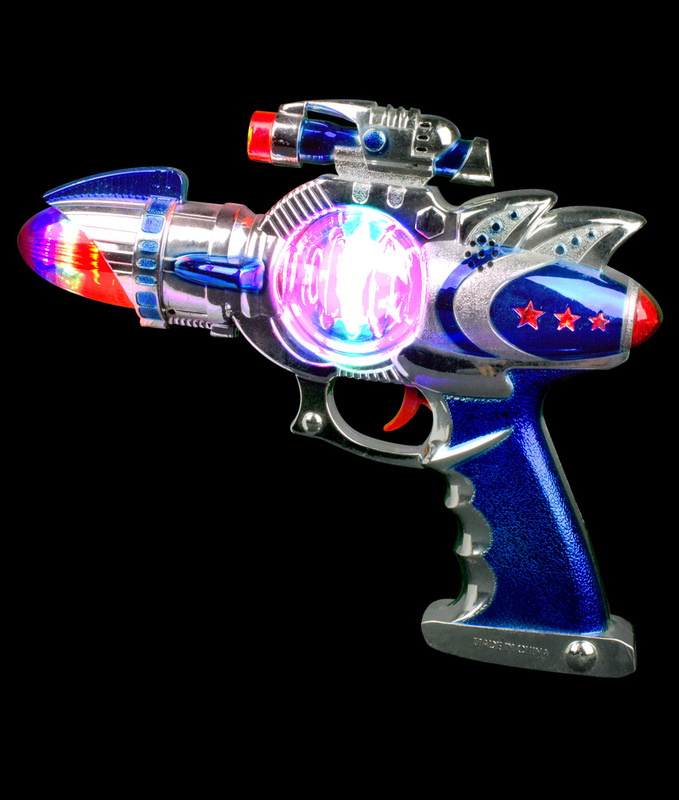 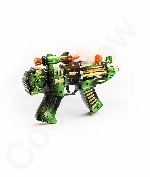 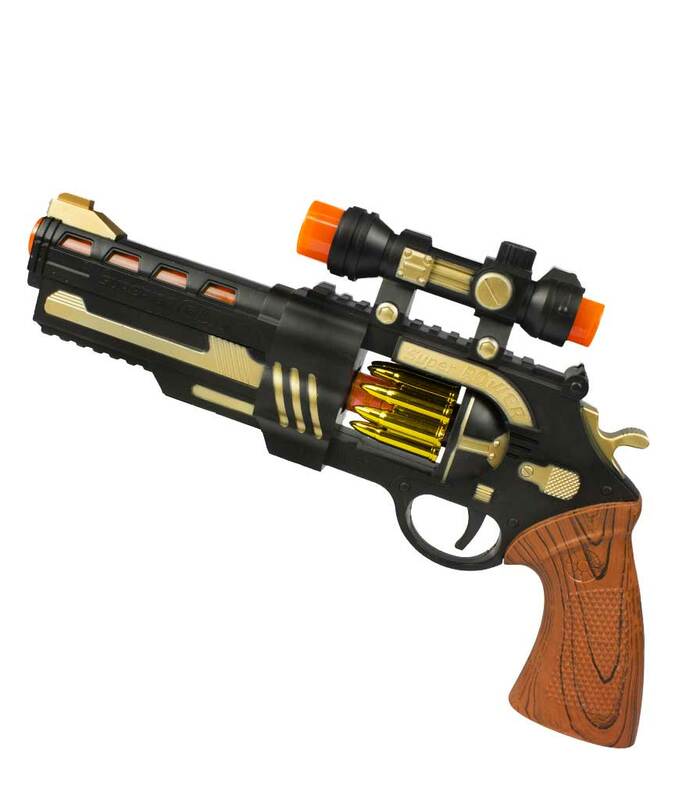 Check out our huge selection of toy guns, space guns and flashing guns here!